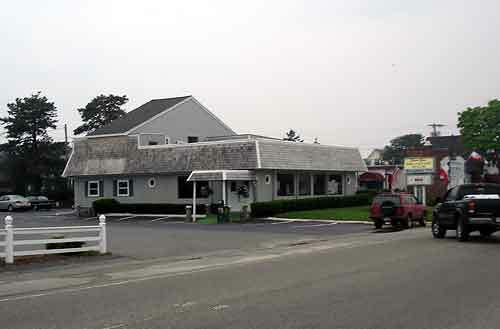 After leaving West Dennis Beach we drove to Dennis Port to find a Dunkin Donuts and spotted the Dennisport Motel across the street. 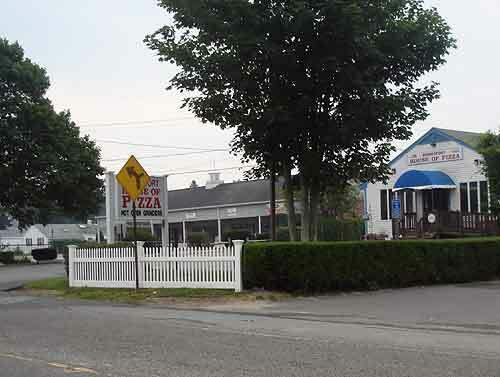 Then we walked less than a block to a Pizza Restaurant, and ordered a large pizza. Grabbed a Dunkin coffee and we were set for the evening. 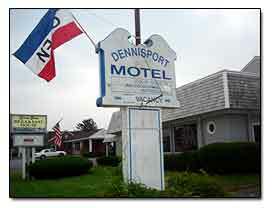 The Dennisport Motel sits back off the Main Street so you don't get a lot of traffic noise. 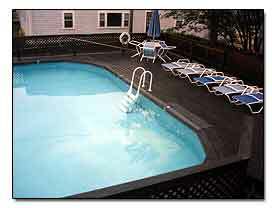 The motel is family owned and operated and the rooms are all non-smoking. 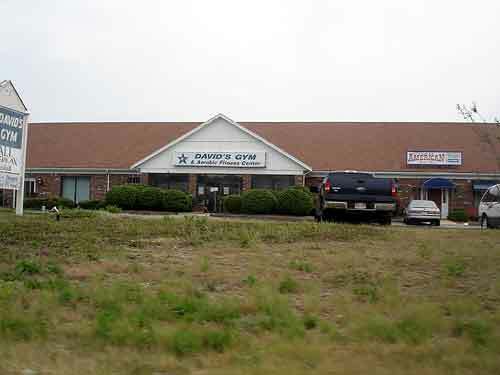 Time Zone is -5 20 rooms. 2 floors. We stayed in a second floor room with a queen and a double bed in it. All entrances to the rooms are sliding glass doors which I thought was unique. There is a queen bed in every room, there are 2 rooms downstairs that have just a queen but they are the same. 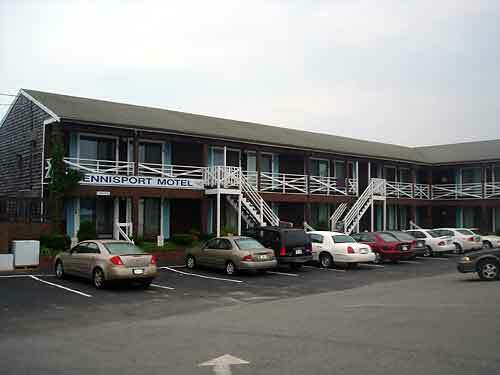 The Dennisport Motel has an outdoor pool. 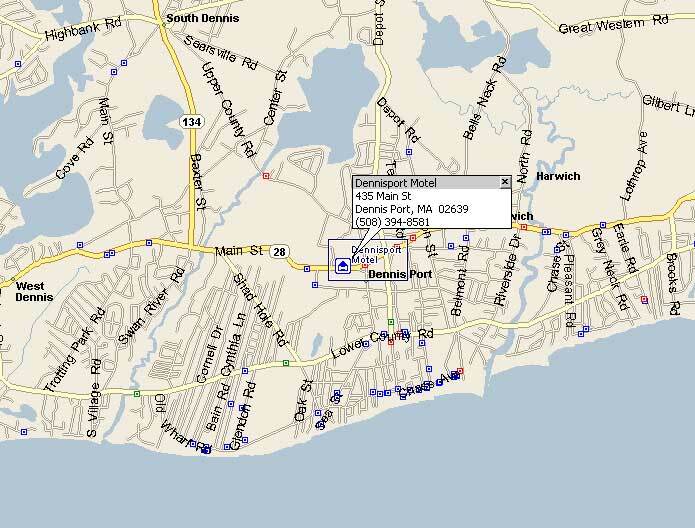 The Dennisport Motel is centrally located in downtown Dennis Port, within walking distance there is an amusement area with bumper cars, arcade, etc. 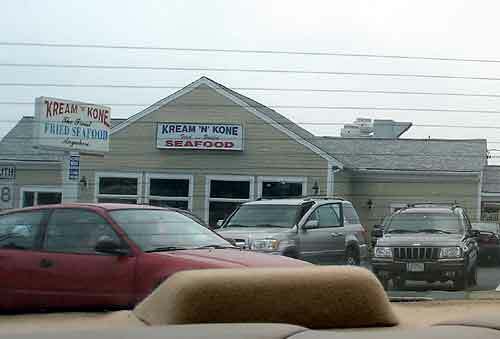 And an easy drive to West Dennis Beach. 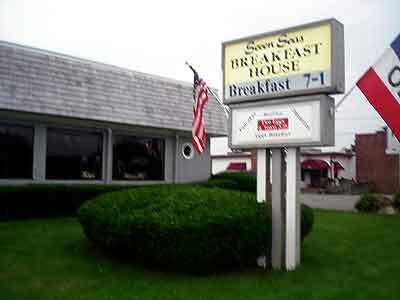 Restaurant / Dining Information: In front of the Dennisport Motel is a sushi restaurant called Ying's Place, and also a breakfast restaurant called Seven Seas. 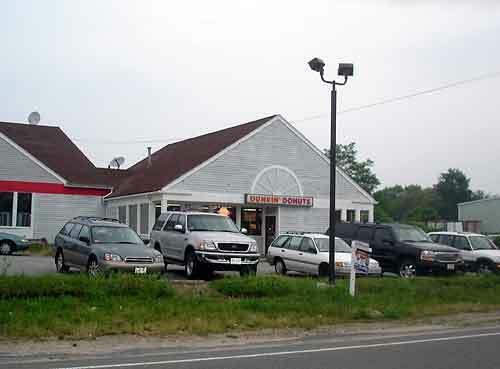 Dunkin Donuts is across the street, and there is a popular Pizza Restaurant two doors down called The Dennisport House of Pizza. MA Interstate 195 Exits - Exit information for Interstate 195 from Providence RI to Cape Cod. Stop and Shop Peapod in MA Click here for a promo code, Peapod will deliver your groceries right to your door at the time that you select. 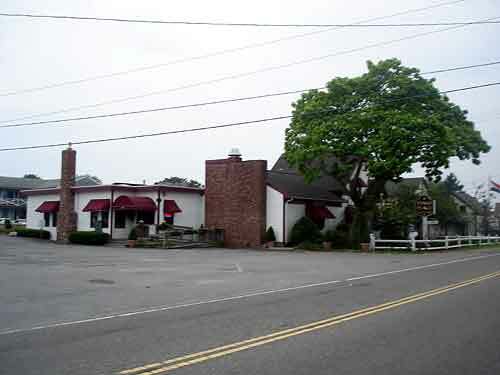 East Coast Beaches - Plan your vacation this summer on an East Coast Beach.